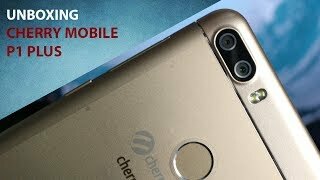 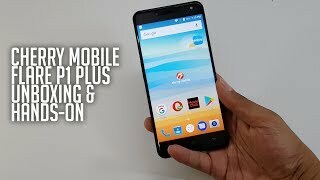 Cherry Mobile Desire R8 Unboxing - Best Cherry Mobile smartphone with Dual Camera! 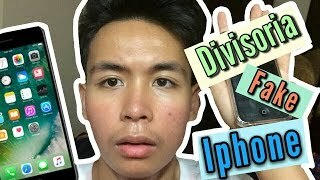 Divisoria Iphone Replica/Fake Iphone | Epic Fail Review | Worth it nga ba? 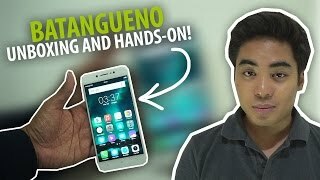 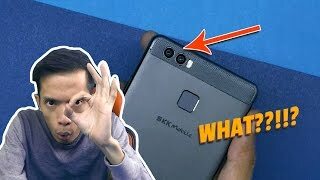 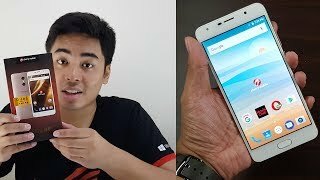 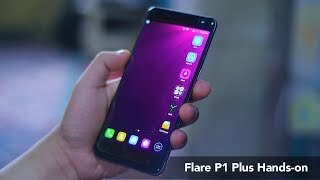 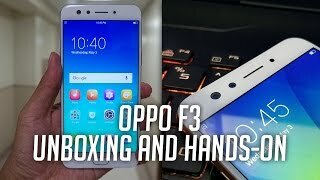 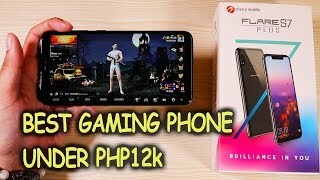 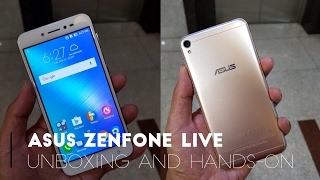 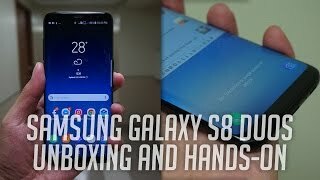 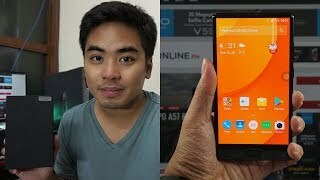 Vivo V5 Lite Unboxing and Hands-on - Ganire ang Batangueno Hands-On! 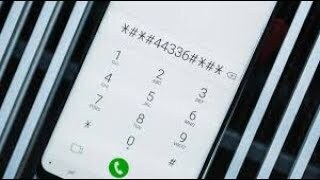 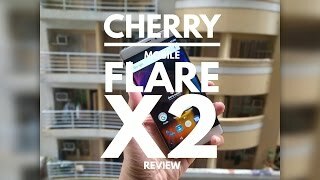 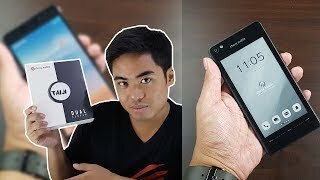 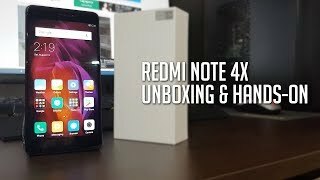 Cherry Mobile Taiji Unboxing - Affordable smartphone with second e-ink display! 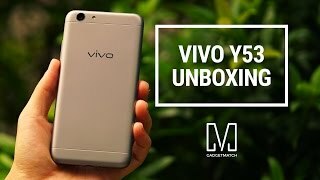 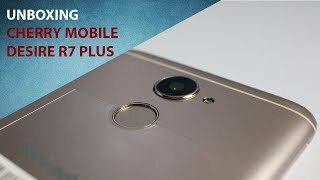 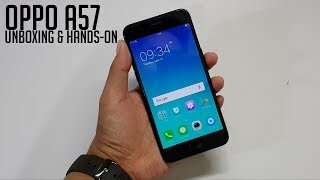 Vivo Y53 Unboxing and Hands-On: Best budget phone?